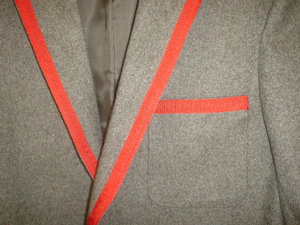 Grosgrain ribbon braiding is the final touch to your new blazer. 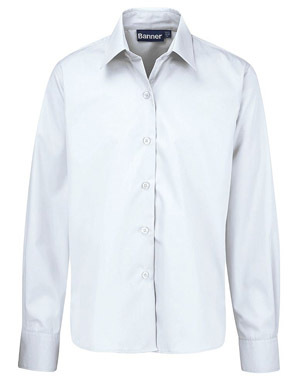 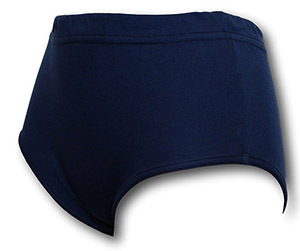 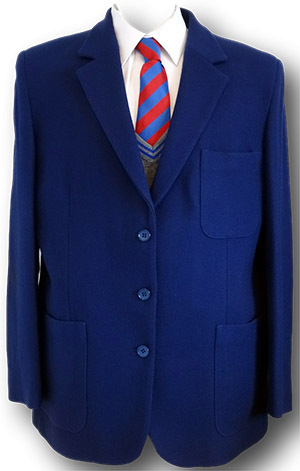 Virtually any colour can be added to the edges, lapels, pockets and sleeves. 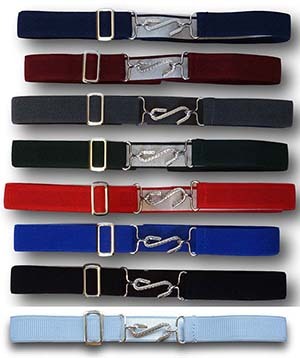 If you don't see the colour you want then email me and I will see if I can obtain it. 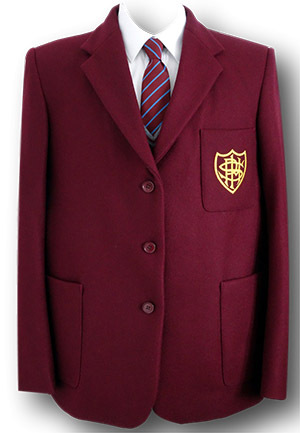 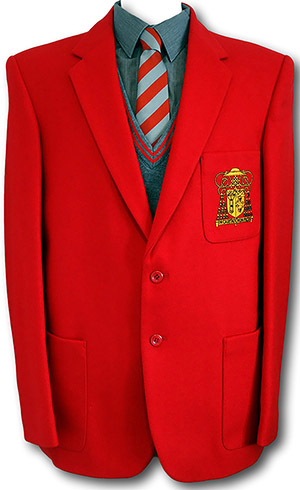 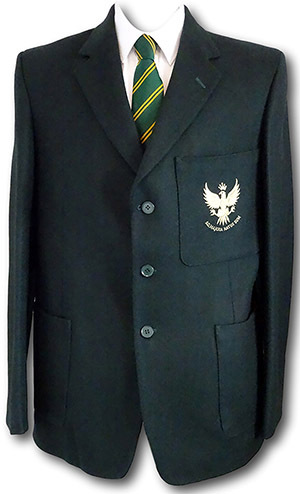 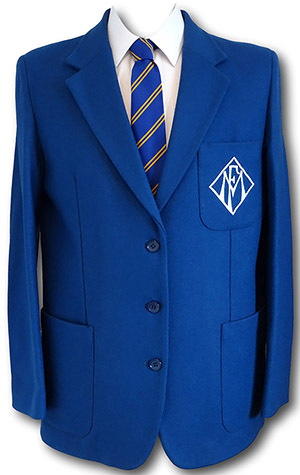 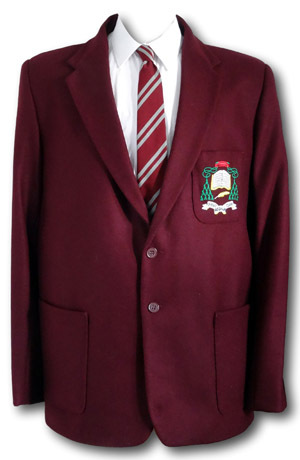 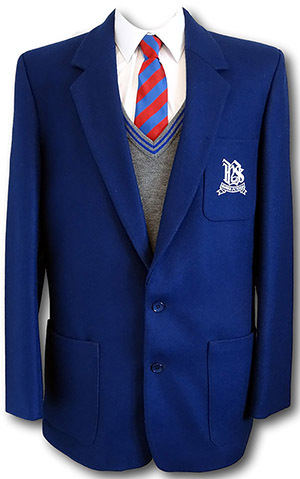 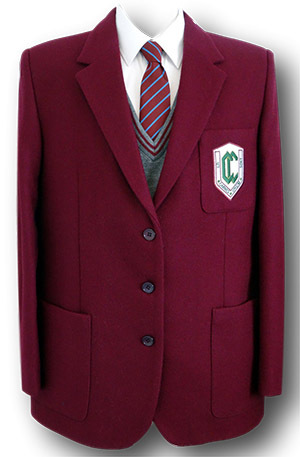 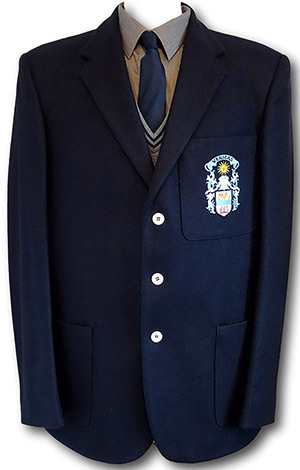 The braiding is professionally stitched to the blazer and the finish is superb. 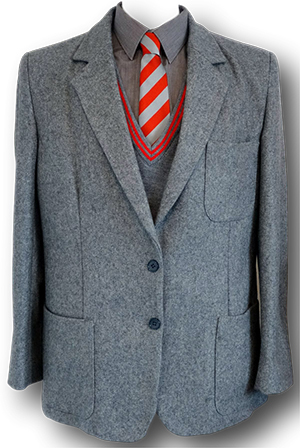 See the Blazer Gallery for more examples. 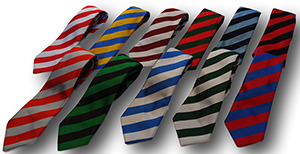 The link is at the left hand, lower part of your screen. 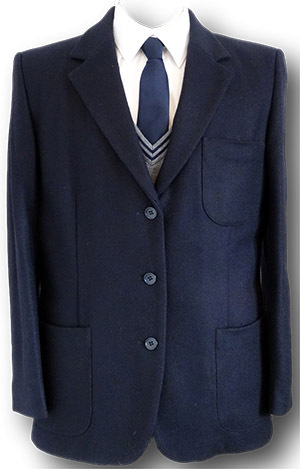 26" 27" 28" 29" 30" 31" 32" 33" 34"
29" 30" 31" 32" 33" 34" 35" 36" 37" 38"
Black 3 Button Wool Flannel Blazer With Pocket Badge 40"
Navy 3 Button Wool Flannel Blazer With Pocket Badge 42"
Bottle Green 2 Button Wool Flannel Blazer. 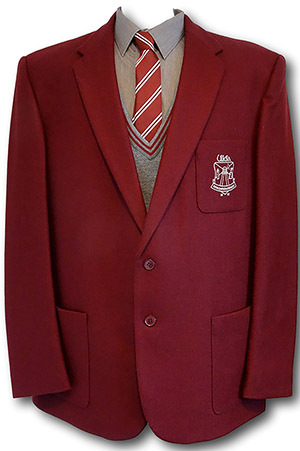 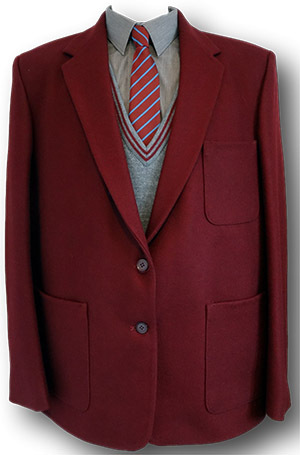 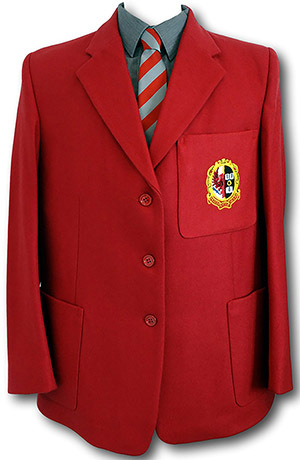 Cherry Red 3 Button Wool Flannel Blazer With Pocket Badge - 40"